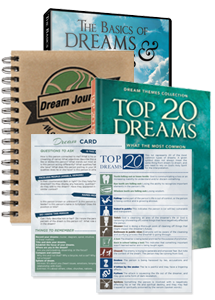 Experience the impact of a correctly interpreted dream! 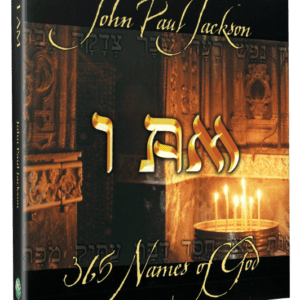 Why do Gestalt, Freudian, and Jungian interpretation methods not work for dreams from God? 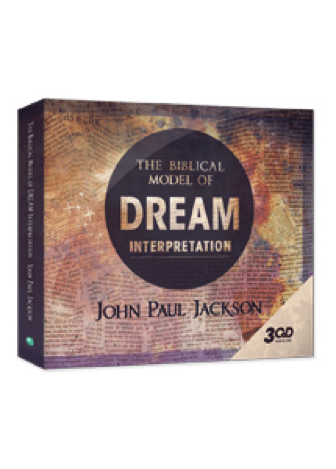 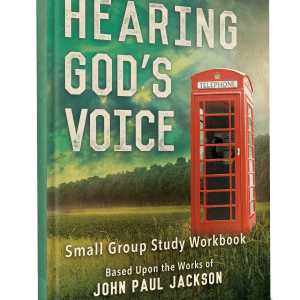 Learn why secular models of dream interpretation fall short in giving eternal meaning to the dreams God gives you.